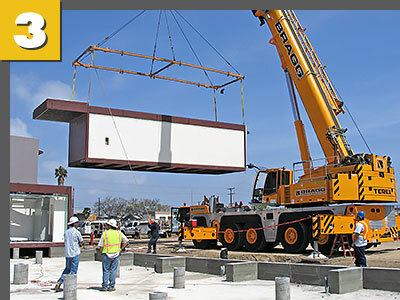 Palomar Modular Buildings works with multifamily residential developers, general contractors and construction companies to produce apartment building projects. 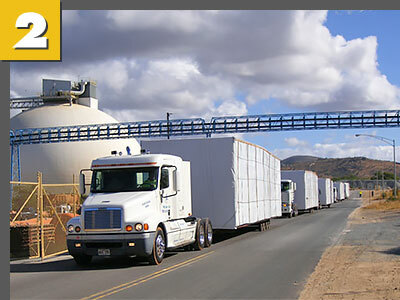 Using modular construction, it is possible to achieve lower costs and faster completion time compared to conventional construction. 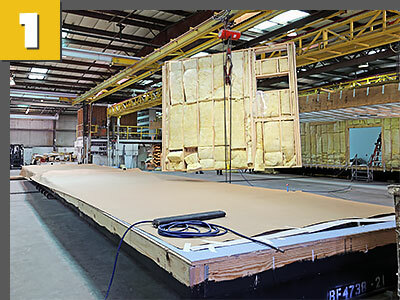 Our modular construction strategy allows us to finish up to 90% of construction in our offsite manufacturing facility while site development takes place. Contact us today to find out how we can help you build an outstanding apartment project – call us at 1-866-312-4032 or fill out the form on the right side of this page to get a free estimate for your project.